The 76ers are a bad team. Everyone knows that by now. 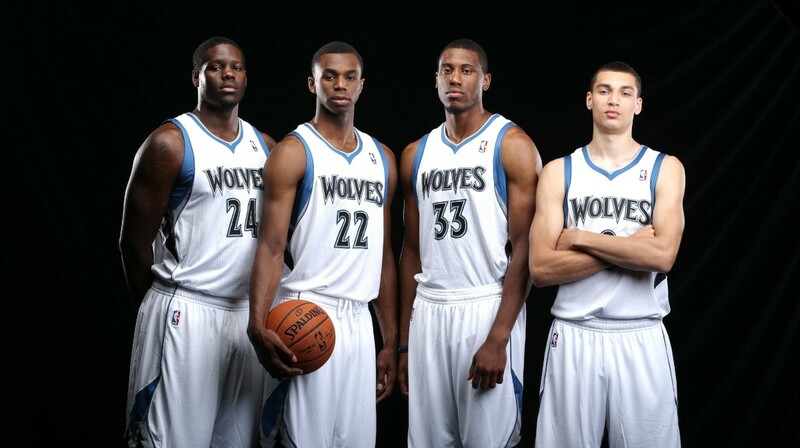 They own one of the worst records in the NBA, which included a historic 0-16 start to the season. However, the one bright spot they had was second year point guard Michael Carter-Williams, who has the potential to be one of the next bright stars in basketball. The former Syracuse guard was averaging 15.0 points, 7.4 assists, and 6.2 rebounds for a struggling Philadelphia squad until he was dealt to Milwaukee in a four-team deal today. It is unclear at the moment what Philadelphia will be receiving in return. Other major pieces of this deal involved Isaiah Thomas heading Boston and Brandon Knight becoming the newest Phoenix Sun. 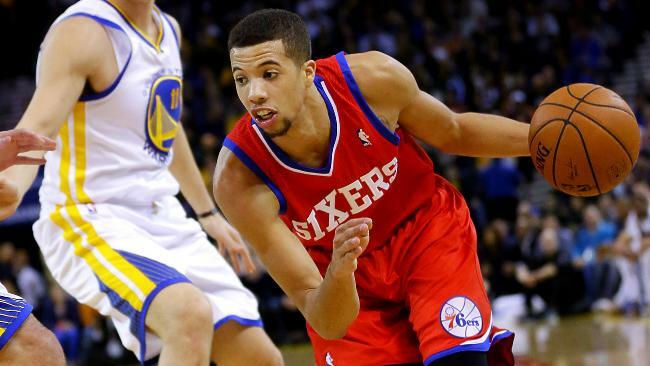 In a separate deal, Yahoo Sports’ Adrian Wojnarowski reported that another young Philly guard, K.J. McDaniels, will he on the move to Houston. Now we are all left to wonder what Sixers management was thinking with these moves. Even if they were “tanking”, why trade their most valuable asset for basically nothing in return? They still have Nerlens Noel and Joel Embiid in town, both who have loads of future potential, but with these deals it appears as if the timetable for a successful team in the City of Brotherly Love has been pushed back by at least several years.